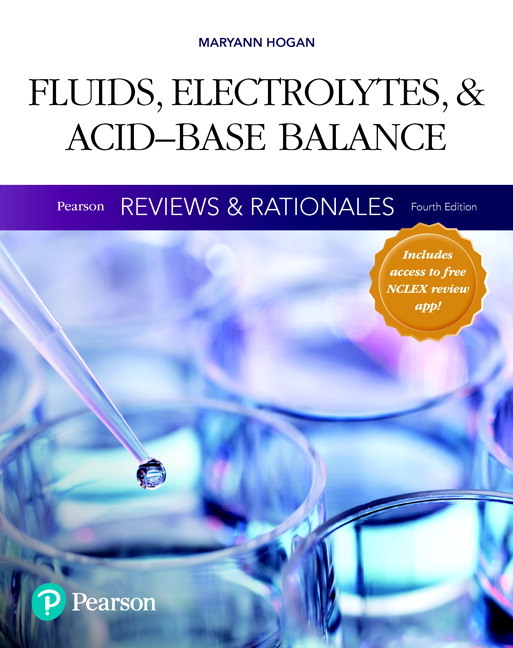 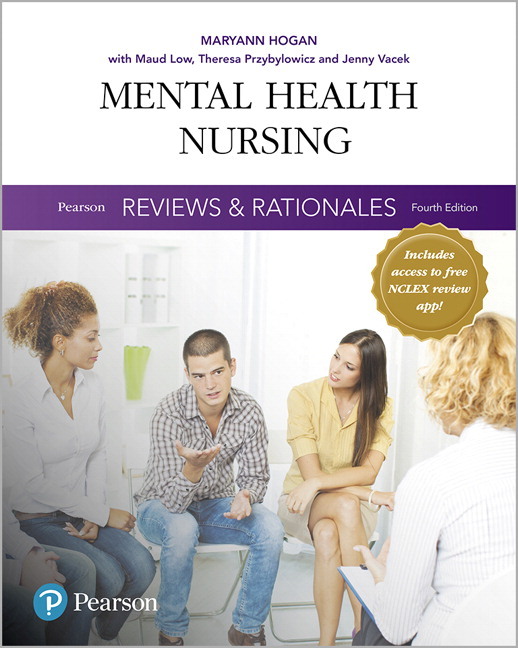 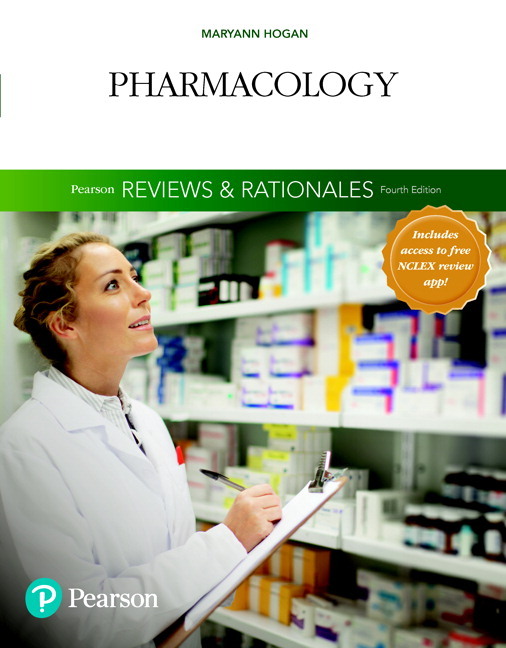 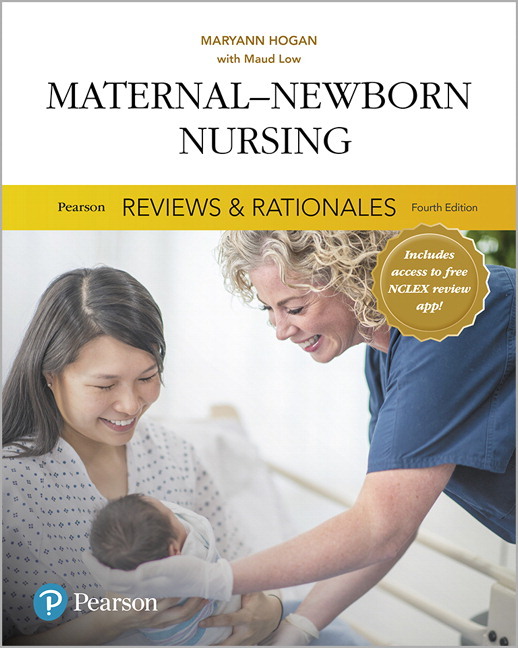 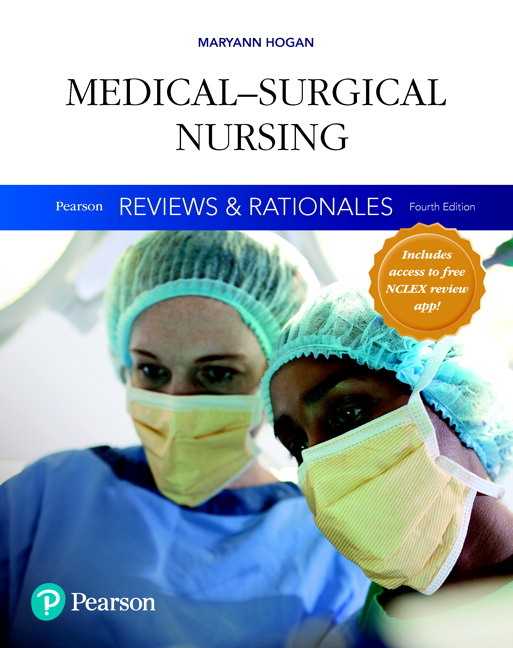 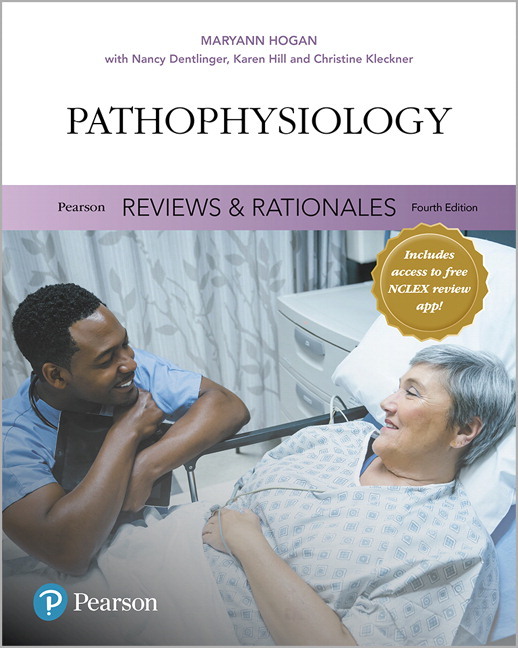 From author MaryAnn Hogan, the best-selling Pearson Reviews & Rationales series offers a comprehensive review covering all aspects of the exam and course-specific titles that enable instructors to interweave NCLEX preparation throughout their courses. 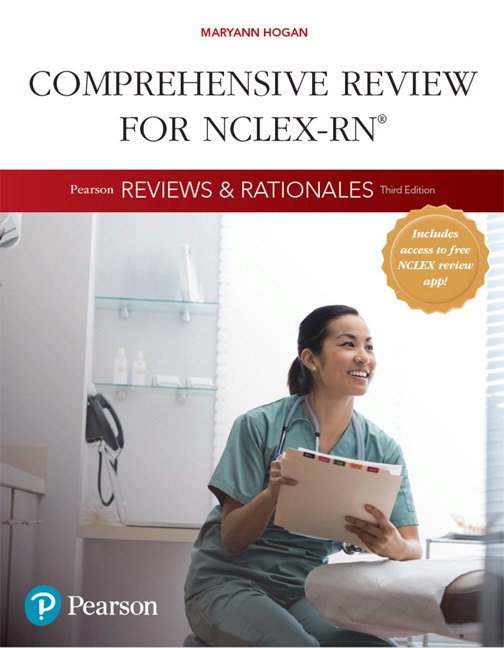 Accompanying the third edition of the Comprehensive Review, Nursing Reviews & Rationales Online is a new web-based, test-preparation application that features more than 5,600 practice questions and includes all NCLEX-style formats. 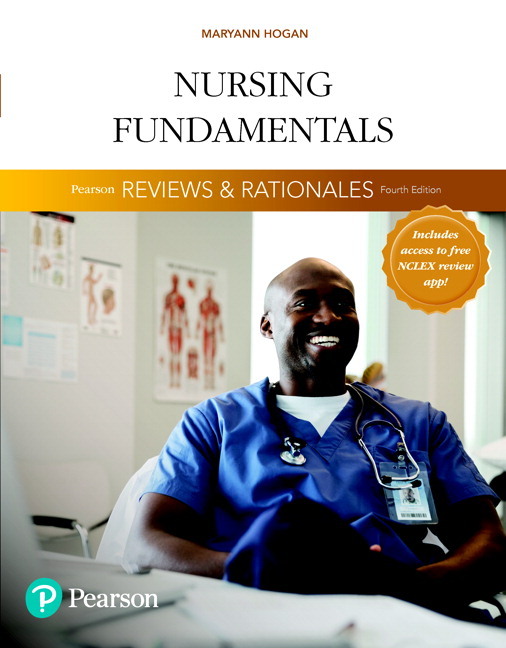 Using their smartphone, tablet, or computer, students can practice for the NCLEX, anywhere and anytime. 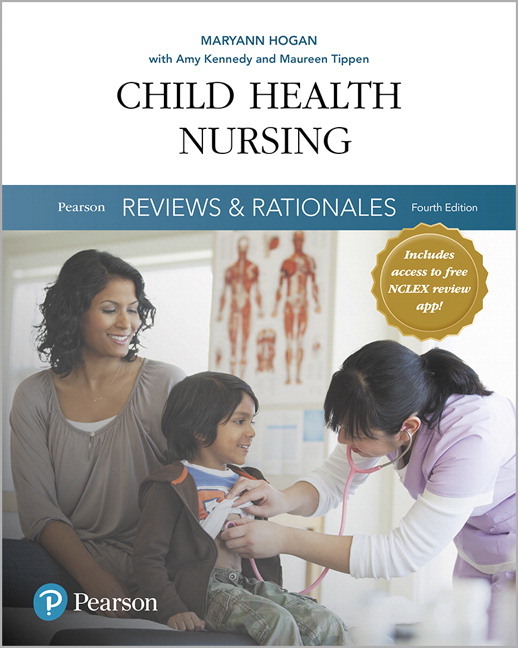 For more information on the titles in this series, please visit our title-specific catalog pages at the links below.